Remember my fab skirt from eShakti? Well you can score your very own piece of eShakti clothing! 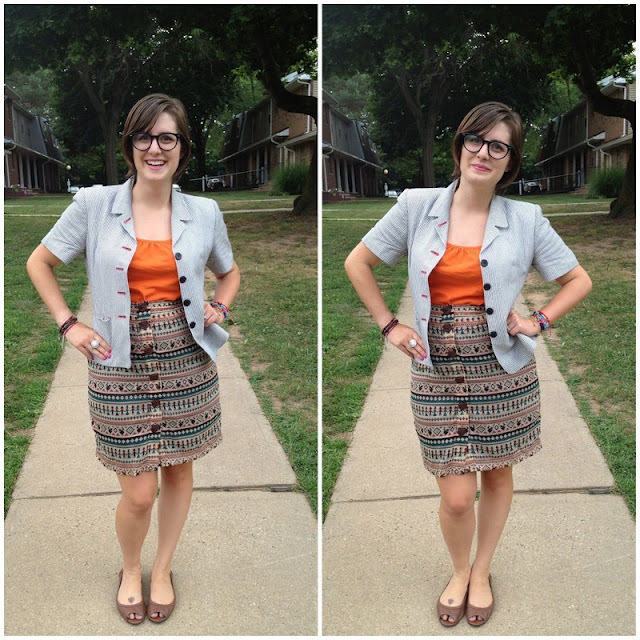 eShakti is giving away an article of clothing to a lucky reader of behindtheleopardglasses! 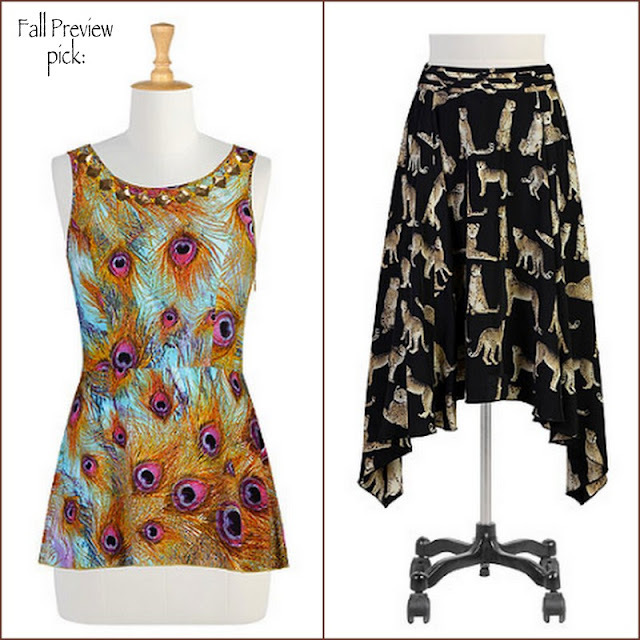 Readers of behind the leopard glasses also get 10% off all orders with the code: EM22XNE @ eShakti! I am diggin' on the Botanic Poplin Dress! I've been dying over the Her fifties colorblock sundress! I really like the Lady in Red dress. i love the peplum blooms pencil skirt!